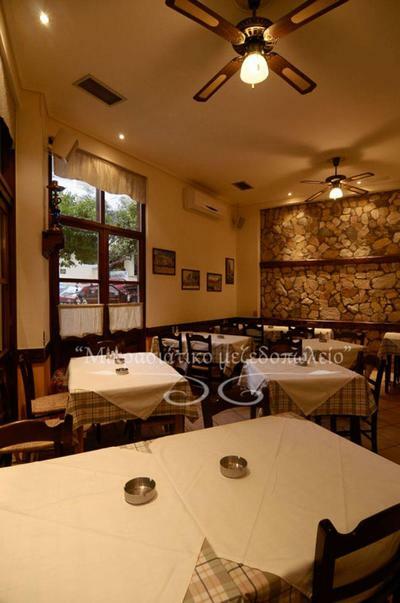 Mikrasiatiko Mezedopolio in Zografou area of Athens offers flavors of Asia Minor and oriental cuisine. 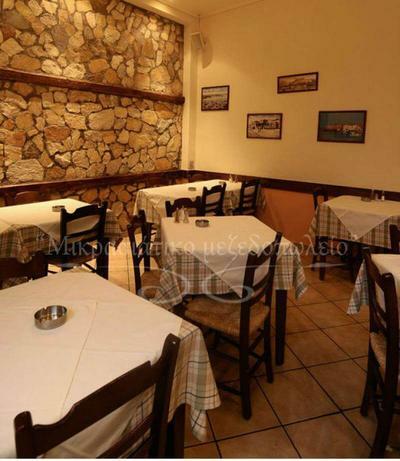 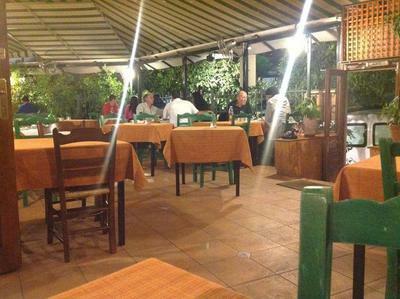 It is a hospitable family restaurant with pleasant atmosphere and traditional decoration that will travel your mind back in time through the most delicious homemade recipes. At Mikrasiatiko Mezedopolio you will taste fried zucchini balls, lachmatzun, stuffed vine leaves with rice and herbs, juicy pork, special meats cooked with aromatic spices and daily specials along with fine wine. 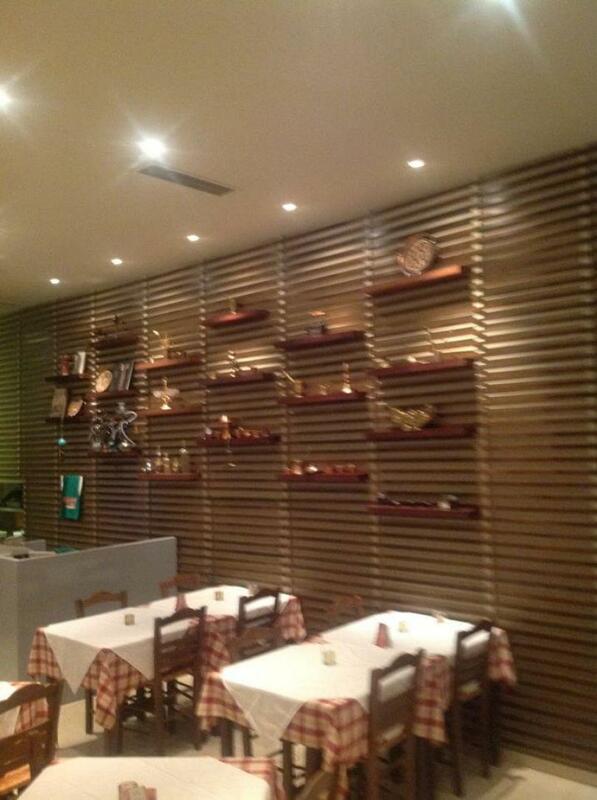 Authentic flavors, low prices and professional service fulfill even the most demanding customers' desires. Make free online reservation at Mikrasiatiko Mezedopolio, located at 10 Galinis & Amoxostou street, gather points and get e-table's discounts on restaurants.